At Forza Forensic, we believe no matter how big or small the incident, it's important to see the whole picture. Properly composed photographs help those involved in the legal process to better understand how and why something occurred. 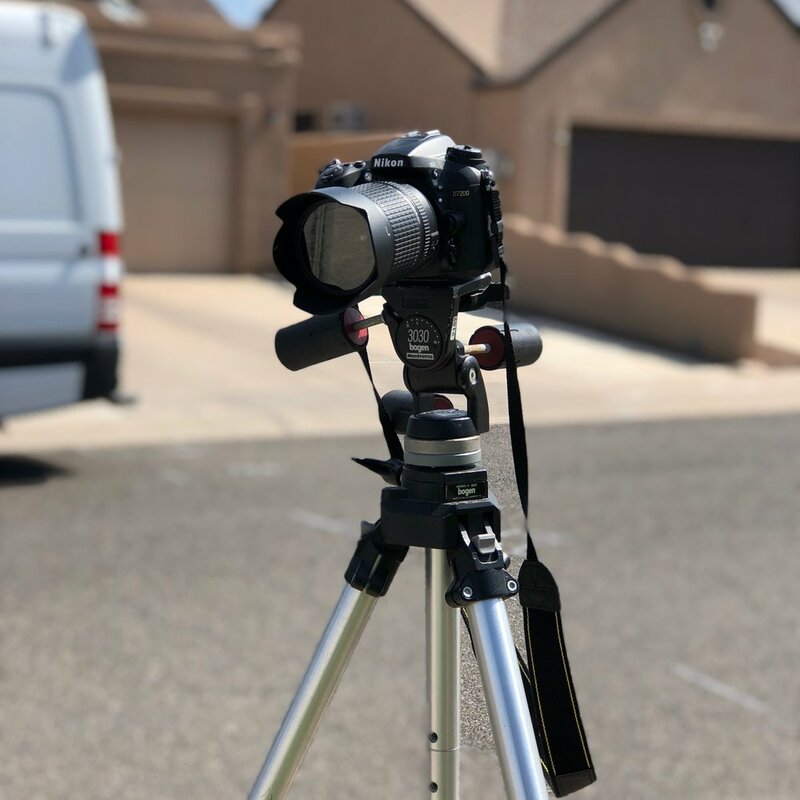 Our forensic photography services take the same care and diligence expected during a major crime scene investigation and offer that level of service to the public. An experienced forensic photographer will travel to the scene of your incident and document everything using quality forensic photography techniques. All clients are issued a case number which is used to track every step of the process. All images are stored in a secure server and are available to be copied at anytime. Use the form below to find out more about our services and pricing. Thank you! You will head back from us soon. Rest assured, we give your private information to no one outside of our company. Period. Forza Forensics provides quality forensic photography for a number of situations. Each case is given individual attention and care. Just like at a crime lab, your case receives a case number used to establish a chain of custody for your images. Once your incident is documented completely, original image files are stored on a secured server. Upon request, image files are transferred to a DVD, security sealed and sent via certified mail to you or your client.